Our endodontic office is equipped with sophisticated OPMI Zeiss Microscope. 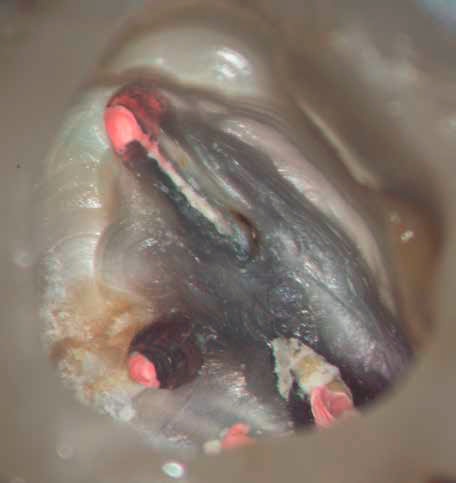 Endodontic treatments can be very challenging due to the complexity of the anatomy of the root canal system. In the past root canal treatment was performed predominantly by feel. With the aid of the OPMI, structures can be seen that remain hidden to the naked eye and treatment can be carried out with far greater precision and predictably than ever before. Microscopy in endodontics has become a way of life. 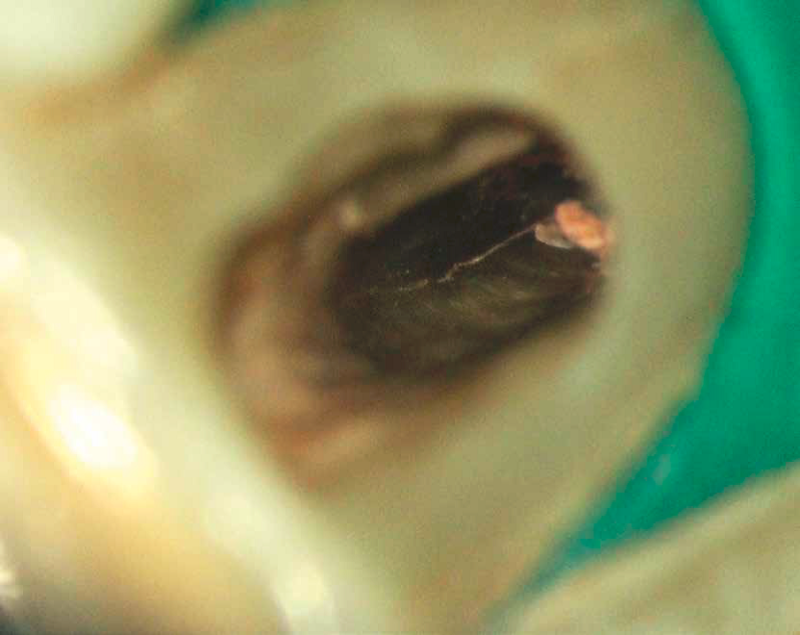 The dentist should always look for internal vertical coronal and radicular cracks and fractures when using the OPMI. These would be difficult or impossible to detect without the high magnification and illumination provided by the OPMI. The root canal anatomy of teeth can be very variable and missed canals are a major cause of failure of root canal treatment. The OPMI plays a vital role in helping to identify accessory canals at whatever level they may be. Commonly missed canals are the MB2 canal in maxillary molars and to a lesser degree, the mid-mesial canal in mandibular molars, buccal canals of lower incisors and second and third canals in premolars. Thanks to the improved visualization provided by the OPMI along with microsurgical instruments, this procedure can be performed much more conservatively. For instance, the amount of apical bone removal/osteotomy size does not need to be large when using the OPMI. Hence, the procedure could be considered as minimally invasive. • The smaller apical osteotomy / access improves hard-tissue healing and success rates. 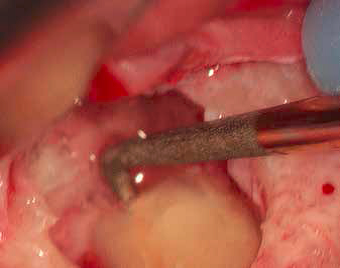 • The OPMI enables the dentist to locate isthmuses (often infected) joining adjacent canals (ie isthmus between MB1 and MB2 in maxillary molars or MB and ML canals in lower molars) • The OPMI enables the identification of fractured instruments at the root apex.• Using an OPMI enables the dentist to diagnose/locate root-end microfractures. • Root-end canal preparation can be done more precisely and conservatively with use of micro-ultrasonic tips made specifically for surgery. For this, one should use high magnification and high illumination. • Flaps are improved with the ability to make incisions more precisely with micro-scalpels. 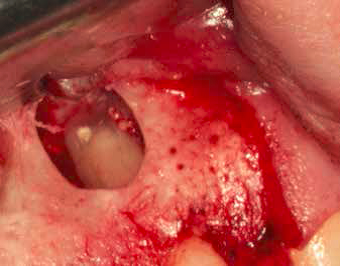 • Suturing under the OPMI should be more precise and less traumatic. This is made possible since very fine sutures (i.e. 6-0) could be better visualized under the OPMI. This is especially important in the aesthetic area. The benefits of the OPMI extend far beyond the obvious and well-proven clinical benefits. Many of the procedures highlighted could not be performed without the OPMI and therefore it enables the clinician to offer many more treatments than would otherwise be possible. Having more control of the clinical environment can lead to greater efficiency (i.e. 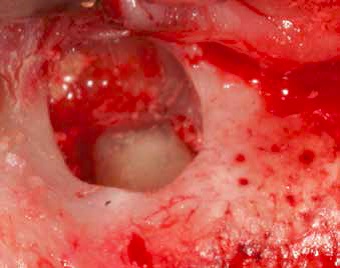 reduced time looking for sclerosed canals), less stress and more predictable outcomes. Patients rapidly come to understand that a dentist using the OPMI is working at the very highest standards of the profession and with the ability to document, this greatly increases acceptance of treatments. The use of the image capturing capabilities of the OPMI provides a powerful communication tool. Whether it is with still or video images, showing patients the state of their oral health makes it easier for them to understand the problem at hand. It is easier for patients to agree to treatment when, for instance, they are shown a closeup of a faulty restoration margin and are recommended to have it replaced. Acceptance of treatment would be reduced if it were only discussed verbally. The OPMI can therefore help to increase acceptance rates and treatment fees. A picture is worth a thousand words and this is very significant when it comes to record keeping. For instance, not only is it easy to diagnose hairline fractures, but it is also easy to record them in the patient’s chart.